Lil Yachty had the halftime musical duties during last night's MNF clash between the Atlanta Falcons and New York Giants. Boat isn't for everyone, and a good chunk of Twitter was not feeling his performance of "Everything Good, Everything Right." What am I watching? How is Lil Yachty famous? Talk about talentless. Wow. This lil yachty halftime show is so awful that I’m going to tweet about how awful it is. Here is that tweet. 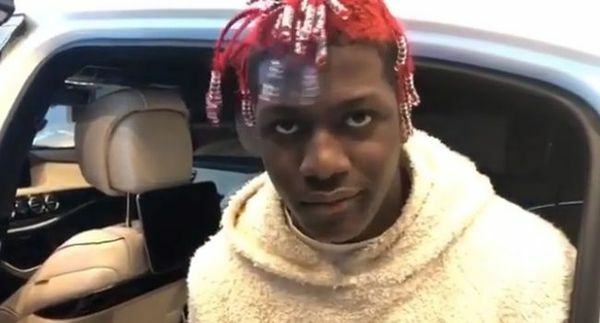 in the past, people have also criticized the giants' wide receiver corps for being a "lil yachty"
Yachty responded to the hate, as he tends to do. He had particular smoke for former major league pitcher Travis Blackley, who wrote "Absolute trash! How does this even pass for talent! Nothing about this so called music is real! What’s ur voice actually sound like without Autotune? It can’t be any worse that this!" in a since-deleted tweet. Yachty responded by pointing out the 35-year old Blackley is no longer pitching in the big leagues and instead plays on a team in his native Australia. Props to Boat for using the power of Google to piss on the Haterade. 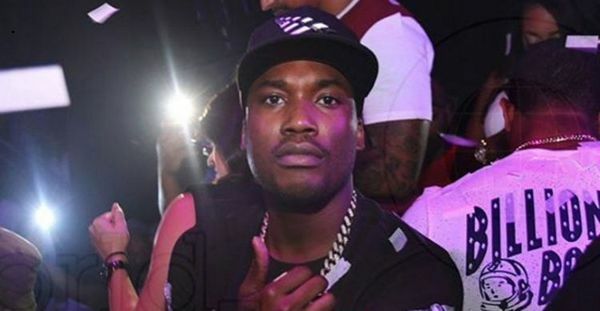 Kanye West News Nipsey Hussle Girls Lil Nas X Music Movies Dave East Video Social Media Crime Snoop Dogg Beef Legal Meek Mill Young Buck Sports 50 Cent Kodak Black T.I.